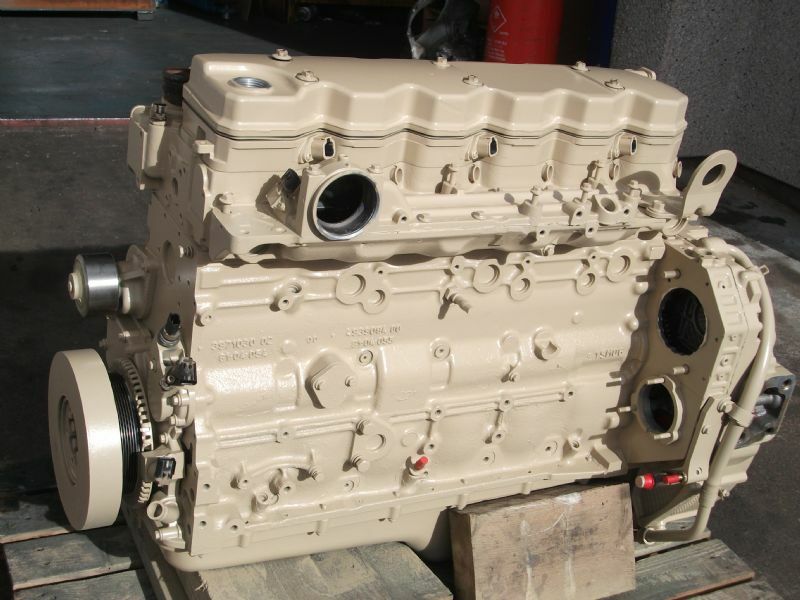 At Precision we can rebuild all petrol and diesel engines, including car, commercial, agricultural, industrial and marine. Recent builds include Detroit 4-71, Cummins Euro 4 and 5, Volvo Penta, including CAD44 and TAMD42, BMW, L200 16V, Gardner 6LX, Lister ST, TS and TX, Vetus diesel and Ford D series. Classic builds have included Commer, Perkins 4107 and 4108, Ford Pinto, X Flow, BDG and Holbay Warrior engines. All engine builds begin with a thorough examination to establish the cause of the initial failure. All parts are chemically steam cleaned and re-inspected. The build process then begins in our dedicated engine rebuild clean area. 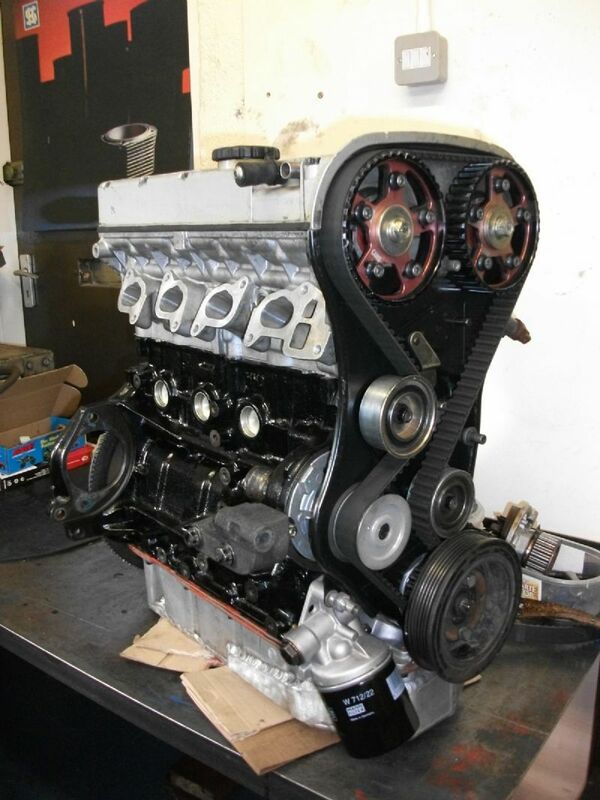 Each engine build can be tailored to individual customer requirements and budget. Contact us via e-mail or telephone to discuss further. Below are just a small selection of engine rebuilds carried out by Precision. For more projects and more images, please visit our Projects page. In addition, we also carry out off-shore Skid Refurishment.